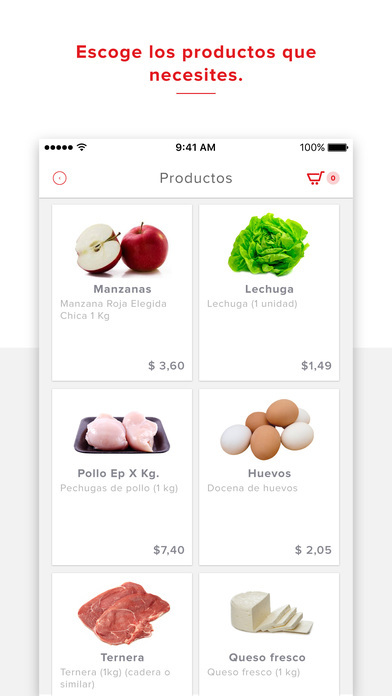 Appetito24 is a mobile app to deliver food in Panama and recently in Costa Rica. 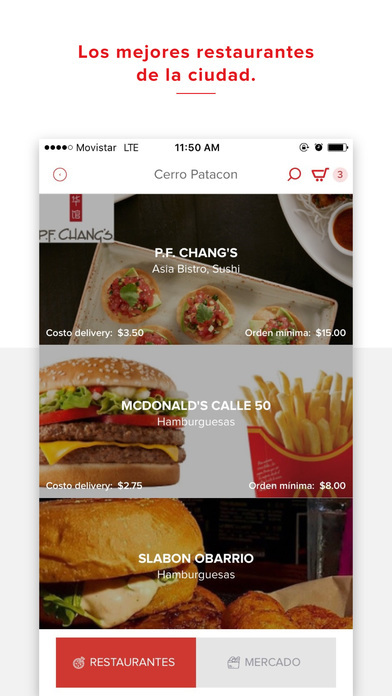 They connect the best and appetizing restaurants in the city to people who wants to order pizza, hamburgers or food in general. Appetito24 serve more than 11 millions people. You can download the app directly from PlayStore or Appstore. The Appetito24 managing team was looking for a strong team to improve the product and expand to other areas in the region. 4Geeks software engineers developed and supported some new features for the app (both platform) are developing new features, fixing current bugs and extending it to new regions. 4Geeks also managed the AWS infrastructure for this product.